In this review we will give a detailed tutorial on how to place Instagram application InstaShow to a Shopify website. We will take advantage of an outstanding cloud service with ready-made modules for web resources – Elfsight Apps. BONUS: Experience the demo right now! Follow just a few simple steps to display the gallery on the chosen pages of your website. The approximate duration of this process is around 4 minutes. First of all, in order to use InstaShow via our business resource, please, set up a profile. Insert only valid electronic mail addresses and passwords to set up your profile. If you already have a profile, please, log in here. Our web service is ready to supply you with multiple apps for web resources. 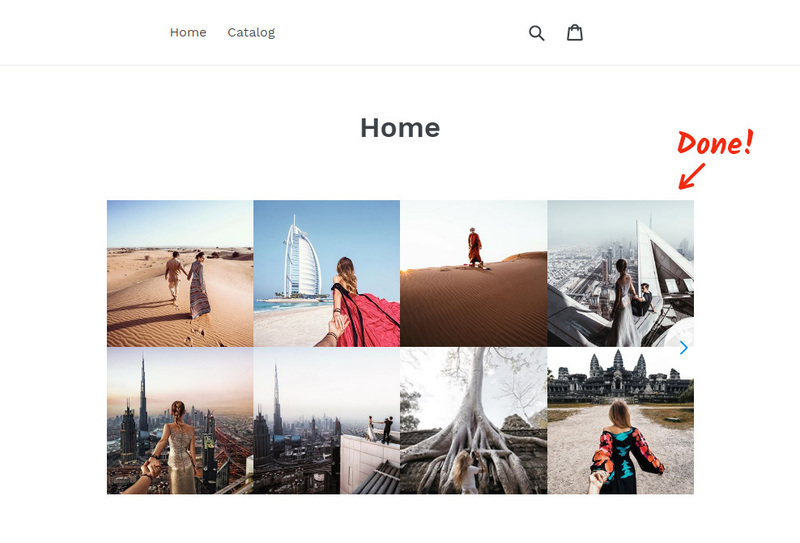 To install Instagram gallery on a Shopify website, you need to select InstaShow. Pick the color solution, styles and output parameters to shape the plugin that will be most appropriate for your site. 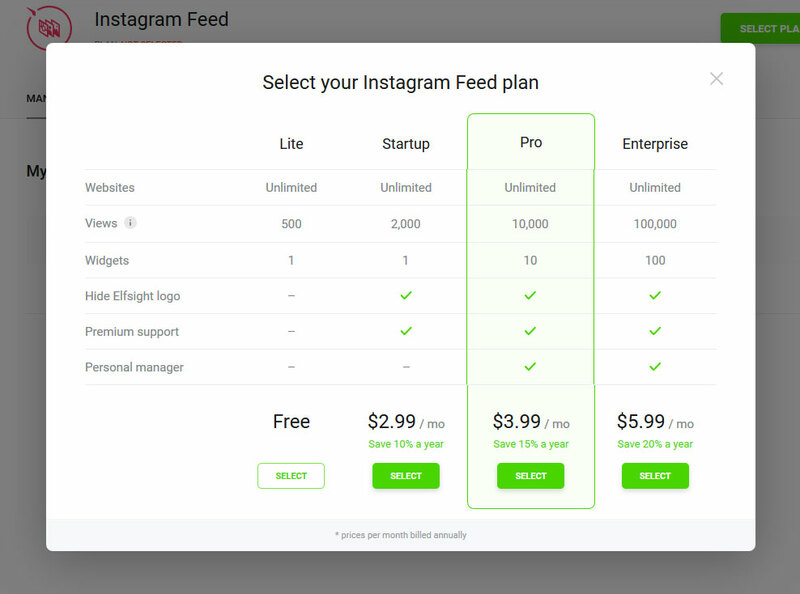 You can study all the features at the Instagram Feed page. You will be able to select the payment plan from the table that will come up. Subscription plans range from free to advanced. Analyze your personal resource’s visibility and press the “Select” button. The ending stage in cloud-based service is to obtain the widget html code by clicking on “Get” button near the app’s title. 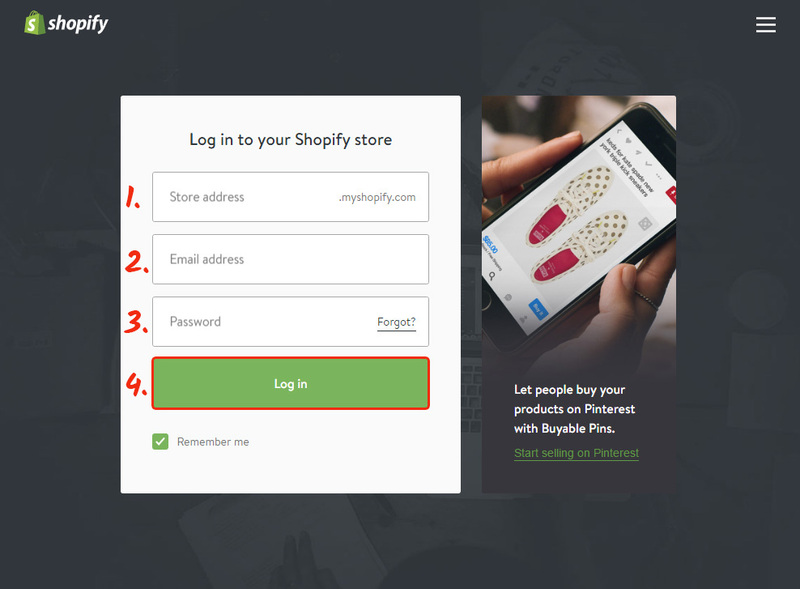 Authorize at www.shopify.com/login to access the Shopify website dashboard. Select «Online Store» and go to «Pages» section to choose a page to install the plugin to. Display the page content as HTML by pressing «Show HTML» in the page editor. 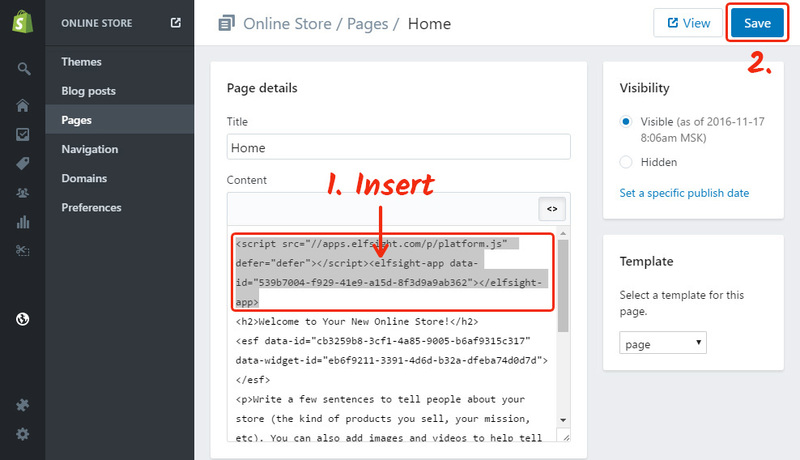 Add widget script to the selected part of the page and save the changes. • You’ve added the plugin! You are able to modify the widget’s options or the used social media account in your profile at Elfsight Apps. After you implement the changes, they will be automatically carried out in your app. InstaShow is a high-quality Instagram content feed. Embed fascinating galleries with the help of our product. 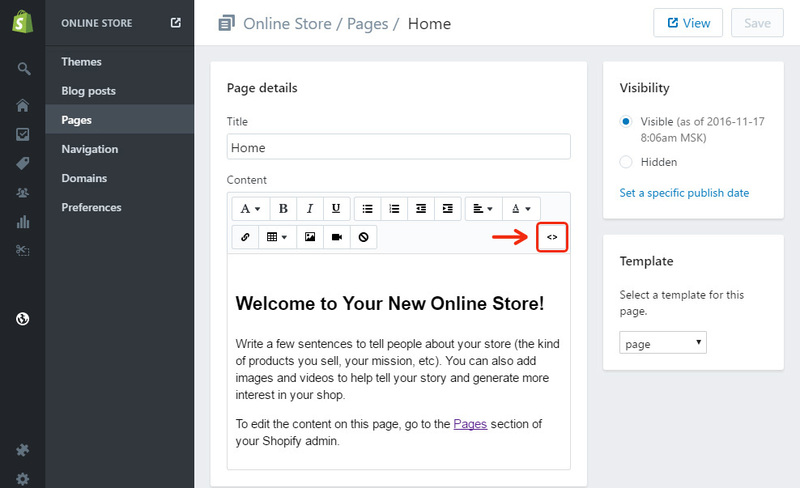 Astound your web guests with your online store’s content. It is a platform with cloud solutions that will let you develop your page and make your business more lucrative. It only takes two stages to paste our widgets to any web page. 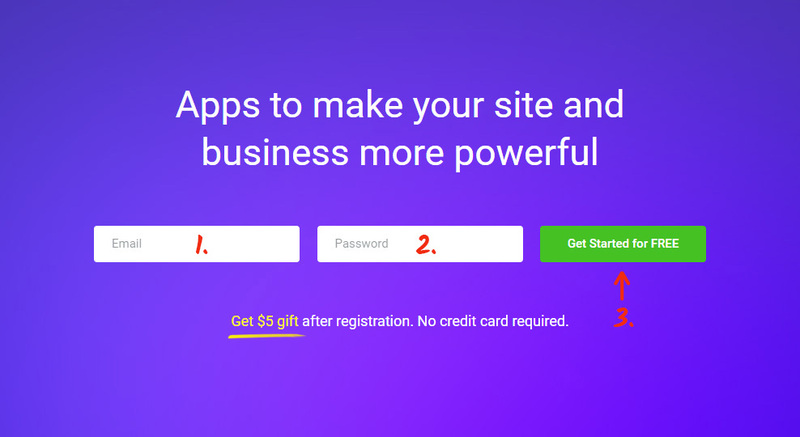 Make your site more efficient using Elfsight Apps! 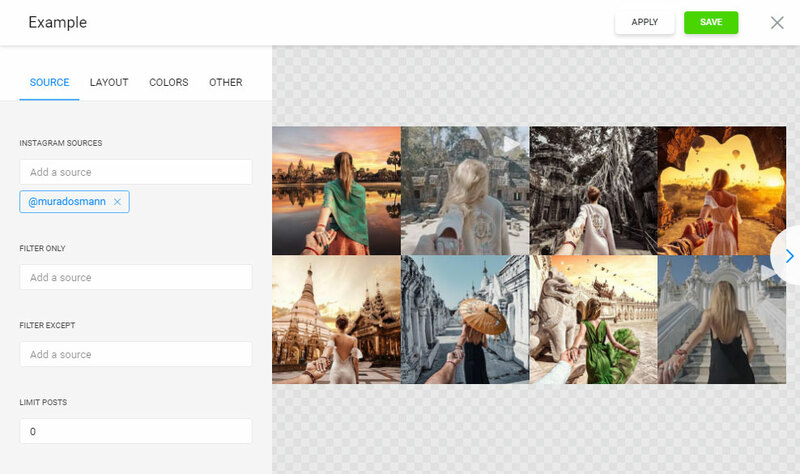 Test the design set up and collect the most awesome Instagram gallery for your personal site.